Like Stephanie, if you`ve tried false lashes in the past and had a bad experience, it simply means that those lashes weren’t professionally applied. If you want longer and fuller lashes without waiting for that growth serum to kick in or without going through the time-consuming process of putting on mascara, then the easiest and most practical beauty treatment for you would be eyelash extensions. They make the face look brighter and fresher without the fuss. However, before you head on to your nearest eyelash extension salon, it’s best to be careful and knowledgeable about the types of services they offer and what kind of quality they provide. This time, it pays to bat an eyelash before booking your appointment. 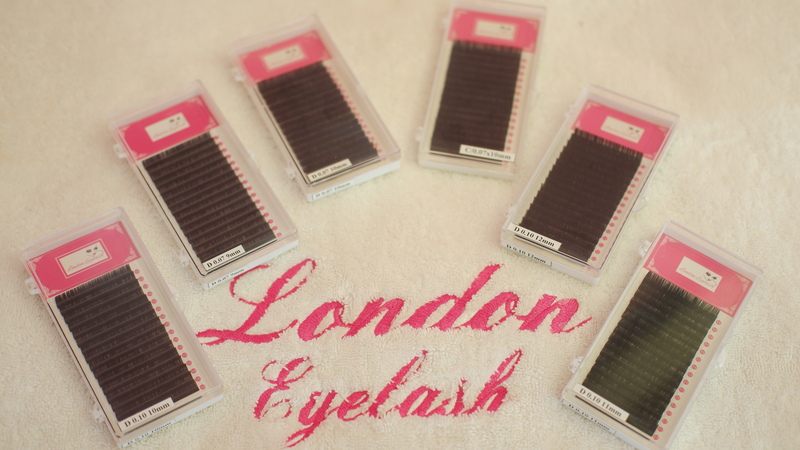 This is where London Eyelash Extensions come in. They are a specialist in Eyelash Extensions. 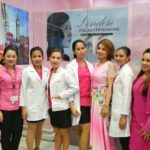 Their staffs are fully qualified and are professionally trained experts in the latest techniques and products available in the eyelash beauty industry. 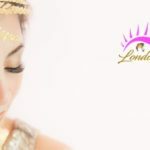 London Eyelash Extensions offers treatments that are ideal for those who want long, luxurious lashes on a budget, and to wake up with beautiful lashes every day. 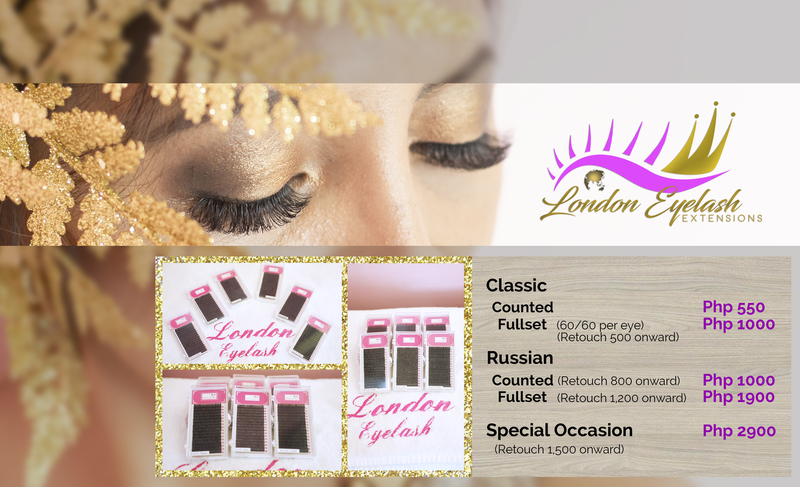 They are the leading independently owned and operated eyelash extension chain in the Philippines with an overseas branch located at London, England where the concept was envisioned. They only use high-grade lashes and imported hypo-allergenic glue to ensure safety and avoid irritations that can cause harm to the eyes. 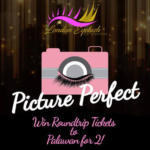 The outstanding services of London Eyelash Extensions came to life when its proprietor, Ms. Rosevic Downes, a beauty icon and a woman empowerment advocate, decided to open chains in the Philippines and in the UK. 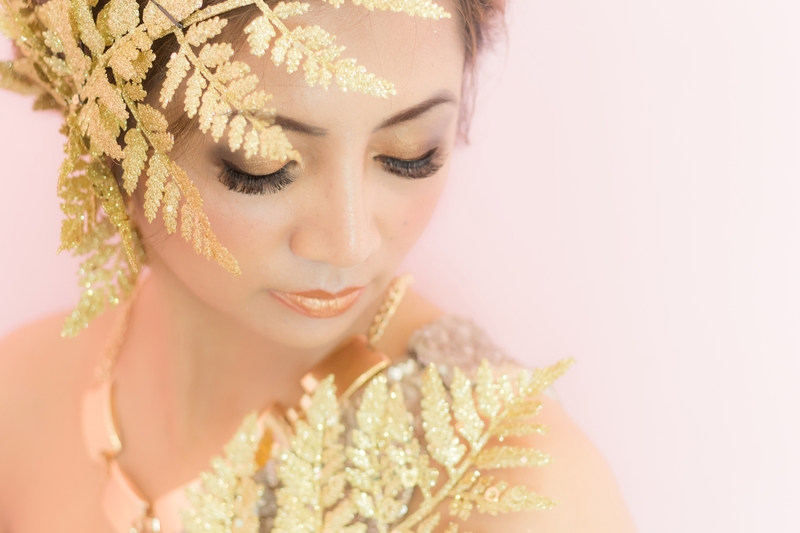 She believes that eyelash extensions are a great help to women’s beauty needs as it doesn’t require a lot of time or money to have them. She also believes that having good employees, coupled with the work culture she has implemented to them, is one of the big factors that contributed greatly to her success in the business. If you take care of your employees, they will, in turn, become motivated and take good care of your business.